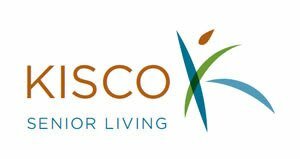 At Kisco we embrace each resident as a unique member of our family. 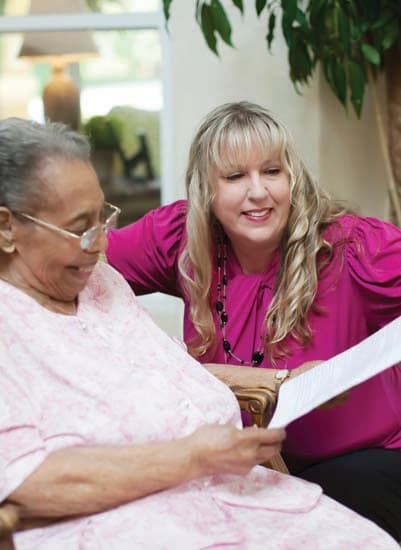 By listening intently, we adapt to our residents’ needs and interests, letting them lead the way in the pursuit of joy, happiness and pleasure. 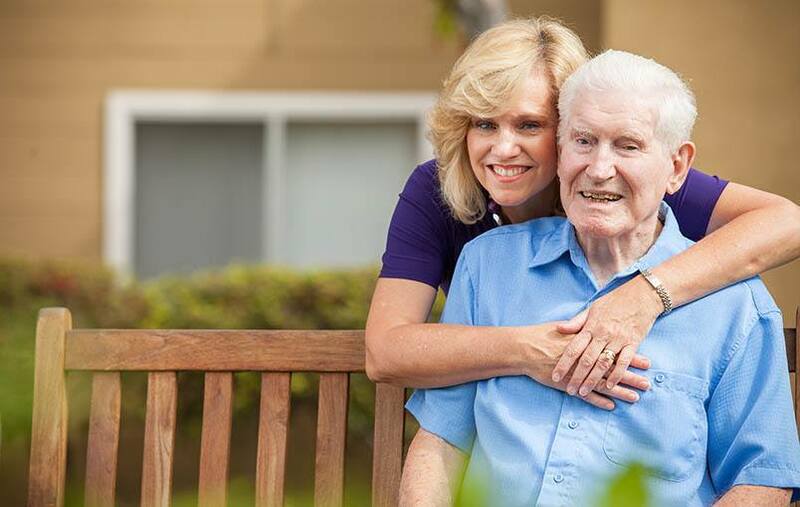 Assisted Living is for seniors who require assistance with the activities of daily living. These services can be purchased as custom packages that fit each unique resident’s needs.